But can the same be said about true love? Now, don’t get me wrong. I am all for true love, but I also believe that we spend a lifetime looking for and working upon relationships outside, neglecting the first valentine of our life – ourselves. 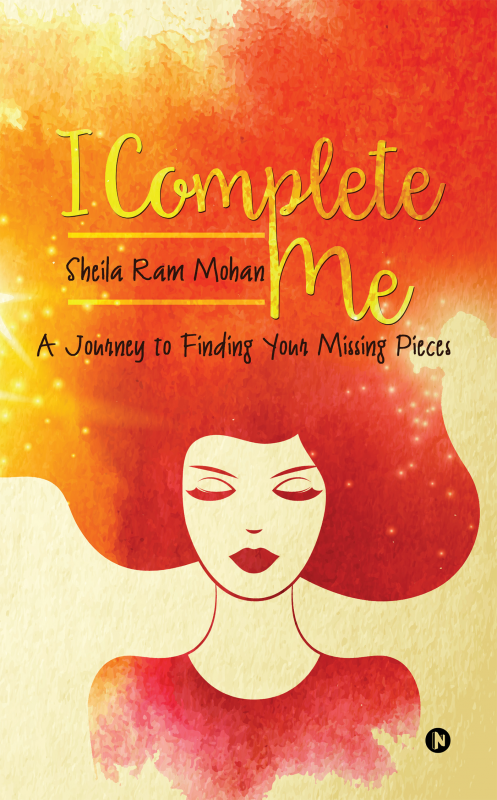 I Complete Me is a journey, deep within yourself, to look at all the pieces that you have lost and discover some that you never even knew that you had. Read, underscore, underline and re-read. Are you ready to craft your whole new love story with yourself?